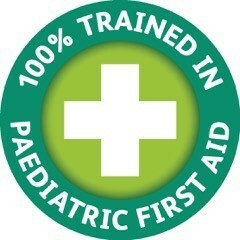 100% Trained in Paediatric First Aid. 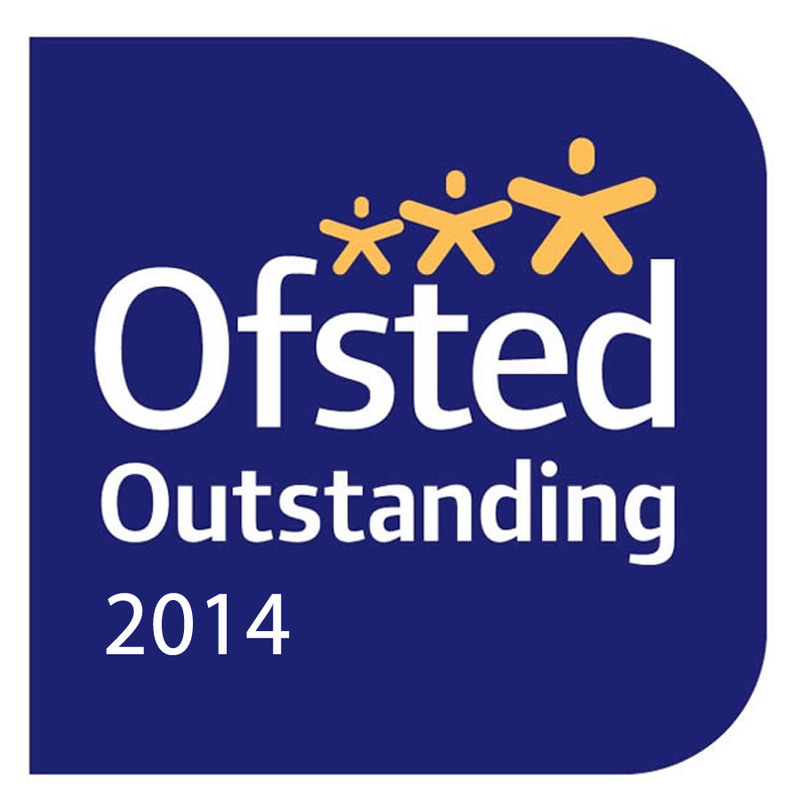 Home / Whole Nursery / 100% Trained in Paediatric First Aid. We are thrilled to announce that we have been working towards and have now achieved 100% trained in Paediatric first Aid. Children’s safety is at the heart of everything we do within nursery. We are confident that 100% of our childcare practitioners know what to do in a paediatric first aid situation. The Early Years Foundation Stage (EYFS) guidelines, which childcare settings in England are required to follow, currently state that one person with a current paediatric first aid certificate must be on the premises and available at all times when children are present and on outings. We are passionate about ensuring all of our practitioners are trained, confident and capable. We will ensure that all practitioners have a refresher every 3 years and that all new employees are trained within 3 months of starting work within the nursery.